So many people struggle with losing weight. If you’re obese or morbidly obese, it can be difficult to shed all of your excess weight quickly, which puts you at risk for many different health problems. That’s why bariatric surgery is growing in popularity. The team at our Tijuana, MX weight loss surgery center has helped numerous people from San Diego, CA and all of Southern California meet their weight loss goals. To put obesity and health problems into perspective, LIMARP® has compiled the following statistics. These numbers tell an interesting story about a health crisis for countless Americans and the hope given to them by surgical weight loss procedures. The numbers on obesity in America are staggering. 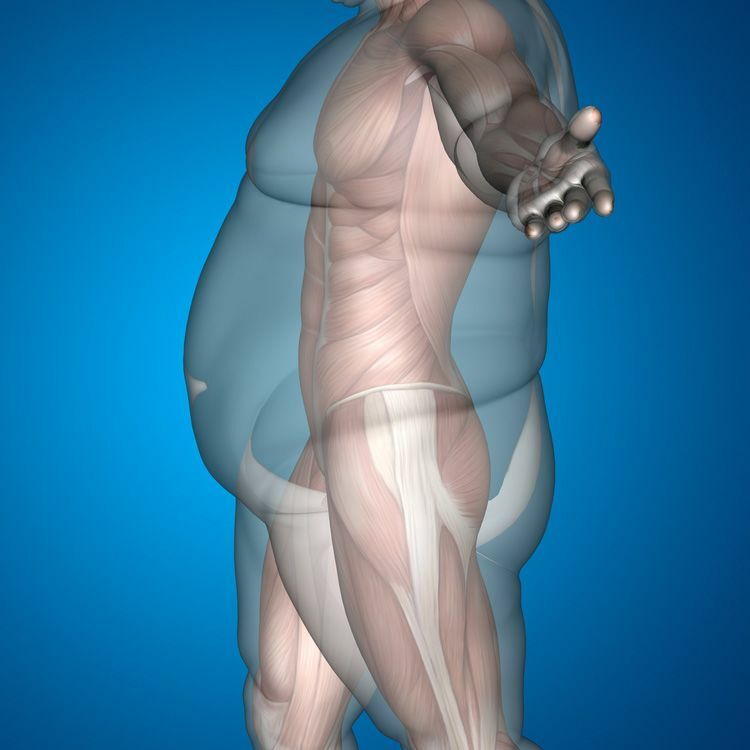 The Centers for Disease Control and Prevention (CDC) estimate that 39.8 percent of American adults are obese. That is around 93 million people. Among American minors, the umbers are also troubling. The National Survey of Children"s Health (NSCH) found that overweight and obesity rates among children aged 10 to 17 ranges from 19.2 percent (in Utah) to 37.7 percent (in Tennessee). Data from The State of Obesity found that 14.8 percent of American high school students are obese. Given all of the health problems linked to obesity, it should come as no surprise that obesity-related conditions cost the United State at least $147 billion each year. This is one of the major reasons why more people are turning to weight loss surgery. How Many Surgeries Are Performed Annually? According to the ASMBS, there were 216,000 bariatric procedures performed in the United States in 2016. This is part of an upward trend over the years, with just 196,000 bariatric procedures performed in the United States in 2015. To learn more about bariatric surgery and whether or not it’s right for you, be sure to contact the bariatric surgery experts at LIMARP®. We look forward to helping you achieve greater health and wellness through permanent, effective weight loss procedures.